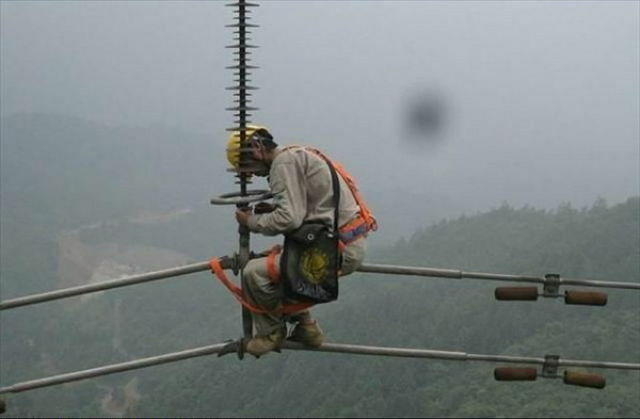 Electricians have no margin of error. 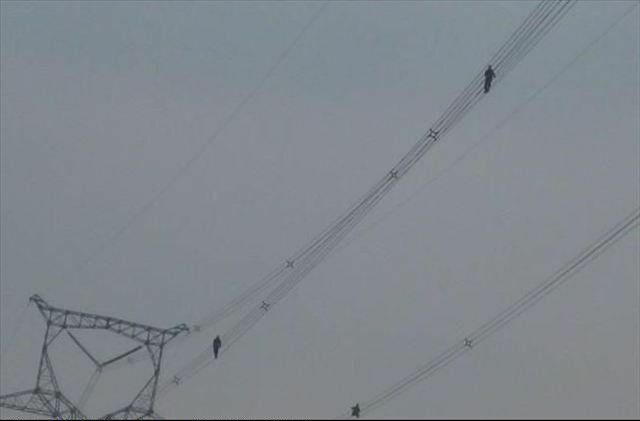 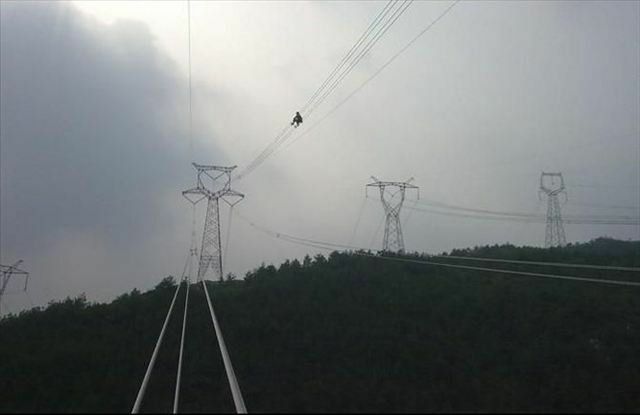 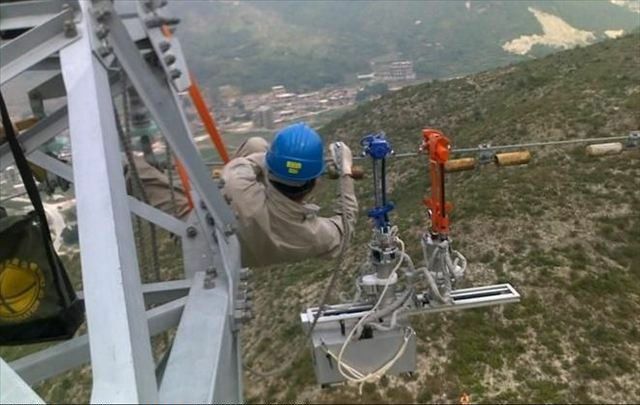 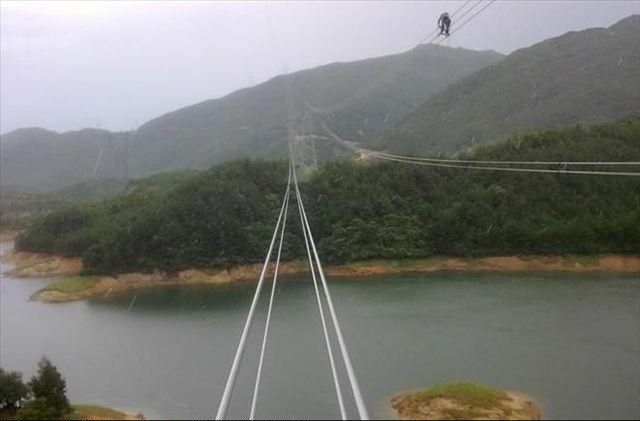 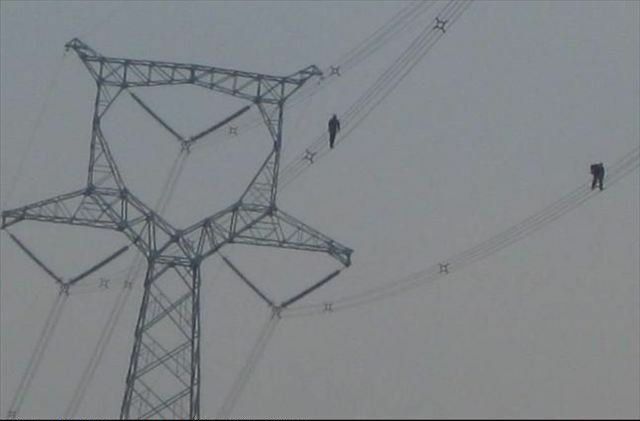 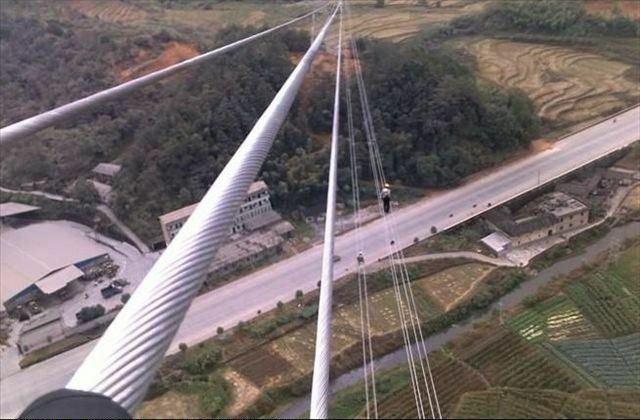 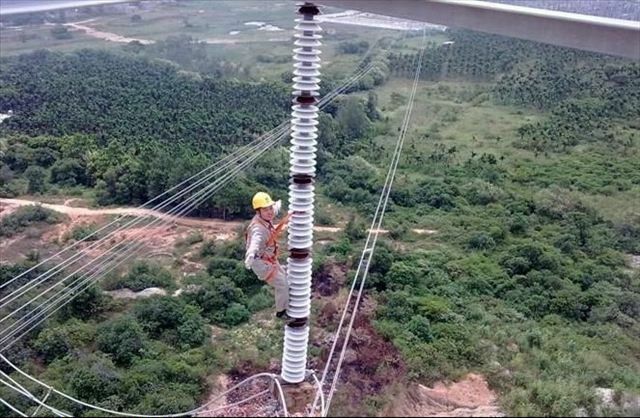 Their high voltage job is dangerous, as not only they have to work at height, but they also have to deal with HV wires and cables. 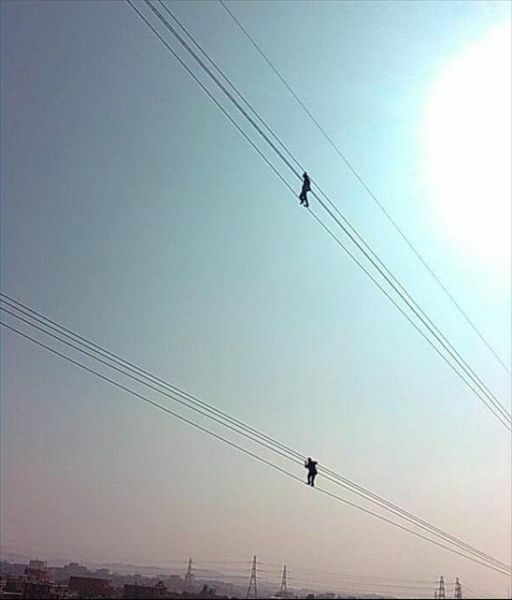 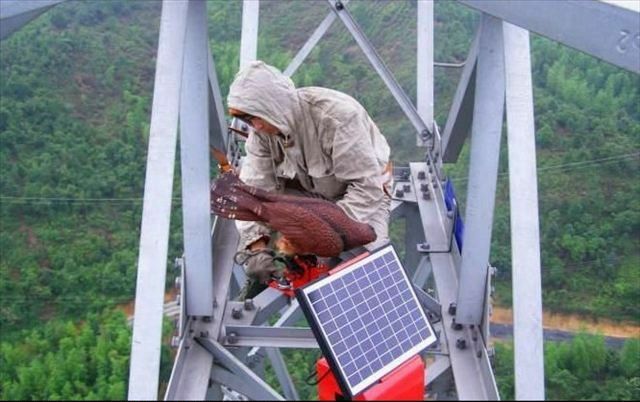 Those are Lineman, not Electricians.